Over the last few months, two of our designers, Morgan Bailey and Ben Peddycord have been taking part in the 9th Annual AIGA Mentor Matchup Event. Mentor Matchup is a five-month mentoring program designed to cultivate the career growth and professional success of emerging designers. Mentors will provide advice and guidance as they show their mentees the ropes. This unique and collaborative experience will build confidence and instill a proactive mentality in mentees that will benefit them in their careers to come. Whether we're the ones receiving knowledge or helping others acquire it, we believe one of the keys to design success is the willingness to continue learning. With that in mind, we wanted to put together a brief Q&A to get some insight into our designers experience with this program. 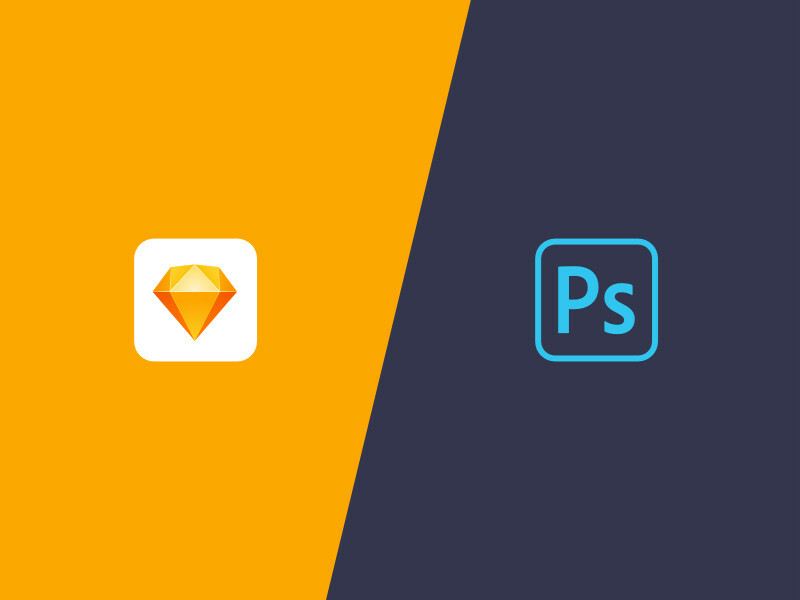 What was your mentee’s background and level of design experience? Ben: My mentee is a design student at UNCG. In the grand scheme of things, she’s still a beginner! Morgan: My mentee is a graphic designer at The Agency, where she started as an intern. At the time, she was still fresh in the design community and looked to gain more insight from the Mentor program. Was there a contrast in yours and your mentee’s design styles? Did this affect your discussions or change your approach on giving advice? Ben: There was a difference, yes. I tend to be more of an “interface thinker,” sort of a right-brained designer. Ultimately, in my specific job, what the client wants is most important. My mentee was a very creative person. I think she had a good understanding of client needs, but definitely approached design in a more self-expressive manner. I think this was beneficial when viewing work because we were able to discuss things from a different perspective. Morgan: Yes and no. A lot of her current projects were from college, and focused a lot on branding and layout design. This related a lot to my early career experience. She also had a passion for custom typography, which I have never gotten into! She's really talented in that aspect, so it was cool to hear her thought and design process around those types of projects. I felt it a little more challenging to give advice around those types of projects, but I tried to approach it in a way that was more subjective. Do you feel like you gained any insights from the mentorship that you can take into your professional work? Or, did you have a particular favorite part about the mentorship? Ben: I don’t know that there was any one particular insight that I gained, but it was refreshing to discuss and critique design in a low-pressure situation. As fun as agency work is, it can sometimes feel like a sprint. There are always deadlines and people to be accountable for. Getting together to critique design work with virtually no deadline took me back to college and almost gave me new eyes. Morgan: For me, as a senior designer, I think it definitely helped me further my experience in mentorship. As I grow in my career, I want to continue to educate and mentor young designers, as I was mentored. My mentee and I got along really well, which in the end, made it feel like I was meeting and communicating with a friend! What do you feel like was the most beneficial aspect of the mentorship for the mentee? Ben: I would say, as most probably do, the portfolio critique. We discussed a lot of stuff, but I think the practicality and immediate gratification of reviewing real work was the most useful thing we did. It’s easy to feel overwhelmed when trying to select work for your first portfolio. I feel like we were able to narrow down a few projects that were really strong and figure out ways to make them better. Morgan: I think she gained a lot of insight into how to structure her portfolio work, and what agencies expect when looking at young designer's work. With her being an intern at an agency, she had good mentorship around her specific client work, but struggled to gain that sort of mentorship outside of the office. The mentorship program seemed to help her make clearer decisions for her personal brand and portfolio. How did you approach the mentorship? Did you have any specific goals in mind? Did you accomplish those goals? Ben: I honestly didn’t know what to expect. I’ve never taken part in a formal mentorship, so I was up for anything. I did know that I wanted to discuss the different kinds of design jobs and get a look at my mentee’s portfolio. I guess my general goal was for my mentee to feel more confident about life after school. I think we were able to accomplish that. Morgan: I had a few goals in mind going into the program, but still was unsure exactly what to expect or how it would go. I definitely wanted to gain experience in mentorship, and also help the Charlotte design community in any way I could. There are a few things I would do different (like meeting more frequently), but I think it was a good initial experience! Would you participate in the program again? Ben: Yes. I would do it again. I’ve been in difficult positions in my career and had senior designers reach out to help me. It can make a world of difference. It was also enjoyable for me to get to know another local designer and be exposed to new, awesome work. Morgan: Yes! Now that I know what to expect, and what I can improve on, I would love to be a part of this experience again. I'd like to think I helped my mentee in some way, and she definitely helped me! We would like to thank AIGA - Charlotte for putting on events like this, and many others, together, and allowing us to participate. It's through programs like these that the design culture of our great city will continue to grow! 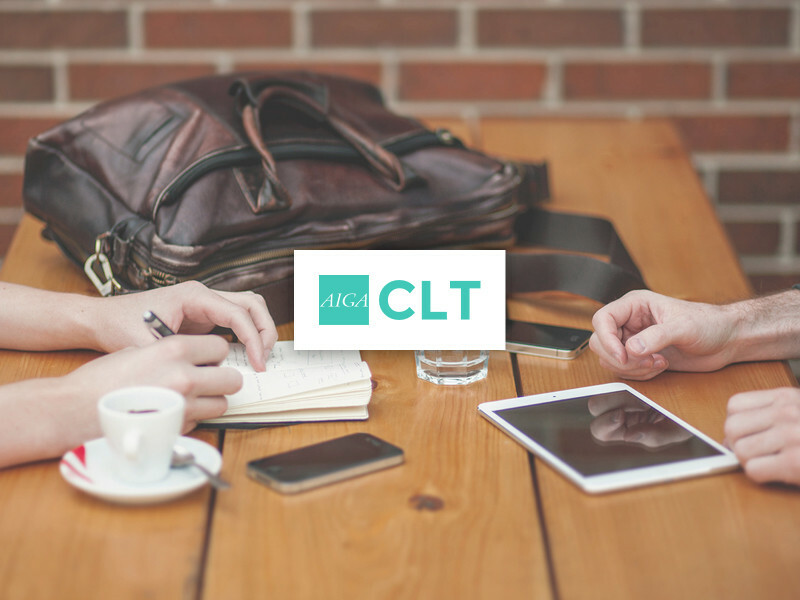 Stay up to date on events by visiting the website for the Charlotte AIGA chapter.